Ayrex, owned and operated by Advanced Binary Technologies Ltd. under registration number C44622, is a Binary Option provider that provides high tech, lag free, secure and fast trading platform in addition to convenient and beneficial financial market services. They are committed to represent client oriented, transparent and fair services with $5 minimum investment and fast execution orders. Their reliable customer support team are available 24 hours a day and 5 days per week via phone call, live chat and email to resolve and assist on any trading issue and problem their clients face. Their clients can use suitable educational materials like glossary, economic calendar and market news to improve their trading skills and knowledge. This company offers attractive deposit bonus to increase their clients confidence. They also represent Islamic account in addition to standard account. Payout can be up to 85% even on short term contracts. They utilizes secure systems to guarantee safety and privacy of their clients' funds, transactions and information. Mobile application platform is developed as well as innovative web based trading platform for their clients' convenience. The payouts on the provided contracts seems attractive and interesting in which they may go up on some short term contracts. The various contracts are represented to meet all trading preferences and methods from short term to long term strategy. The customer support team assist their clients with dedicated consideration and care to resolve any problem. This web based, modern and lag free trading platform is developed to provide most convenient trading platform. 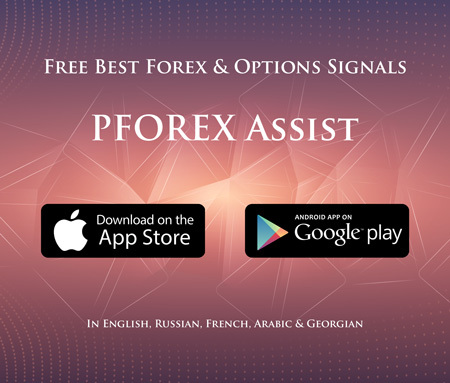 This company offers a mobile application for its traders which is available on Android as well as iOS and allows traders to trade on-the-go with instant execution speed.